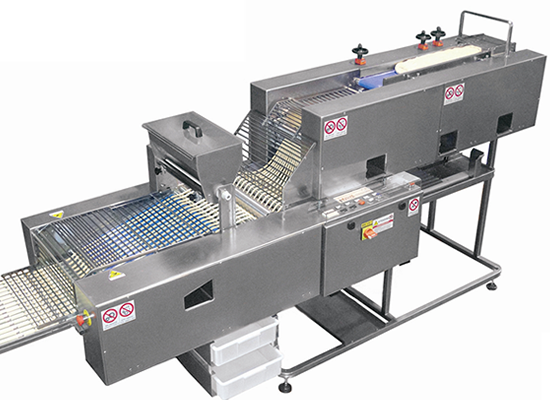 PRIM ITALIA, firm specialized in planning and production of industrial machines for breadsticks, pizzas and similar products, was established in 1980. 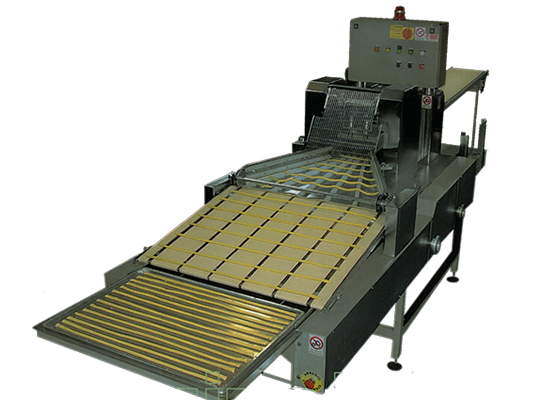 Our breadsticks machines are entirely designed, developed and manufactured in Italy. Some of Prim Italia breadsticks machines: breadsticks machines without pans; breadsticks machines mod. ARTIGIANALE, mod. ARTIGIANA C.L. and mod. SEMI-INDUSTRIALE which produce breadsticks and other products of geometrical shape; breastick machine mod. SESAMO, exclusively studied to cover the breadsticks with sesame (compeletely in stainless steel); breadsticks machine mod. INDUSTRIALE 2 L.F., a group of machines belonging to the new generation which can be controlled by microprocessor units; mod. SUPERINDUSTRIALE P.T.R. 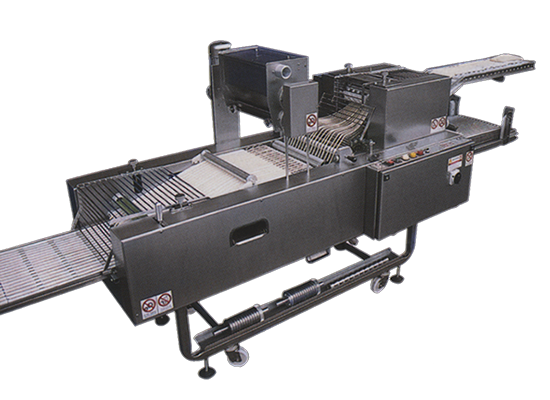 2 L.F., group of machines invented for the big production of breadsticks; pans, which are suitable to cook most common breadsticks. Breaking/stretching machines; automaric sheeters. Our Pizza machines were invented to produce round, rectangular, square triangular and any other shape from a strip of dough. These shapes may be placed straight onto the pan, or on other conveyor belts. Discover the many features of our machines! This machine is made of stainless steel and it is placed on wheels. 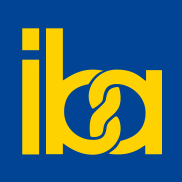 It produces breadsticks and other products with geometrical shapes. It is made of stainless steel and mounted on adjustable feet. 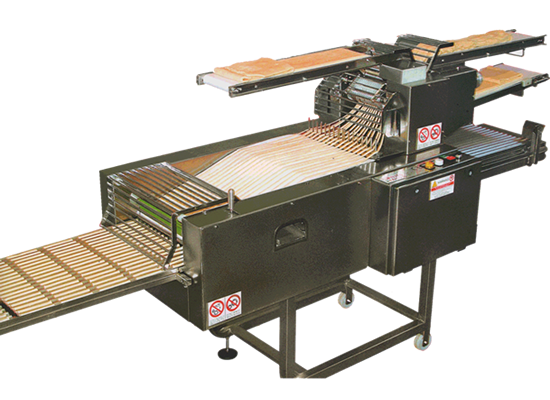 The machine is built of stainless steel and makes breadsticks and other products to geometrical shape by a previously sheeted puff pastry. 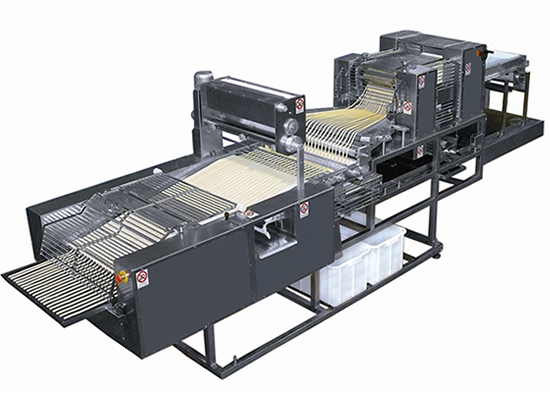 The sheeter was studied to feed the breadsticks machine which need a homogeneous puff pastry with constant thickness and length. 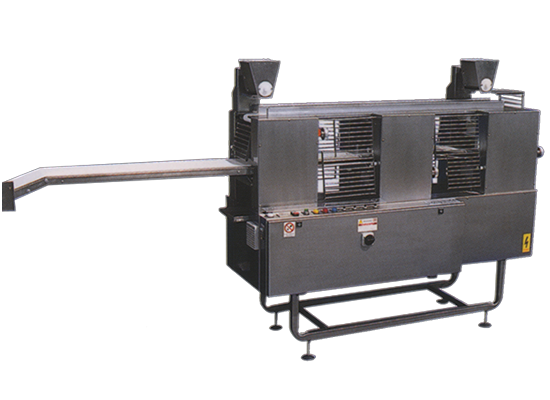 This breadsticks machine was studied to cover the breadsticks with sesame. Stretching of the dough is uniform in all part reducing the external scrap.